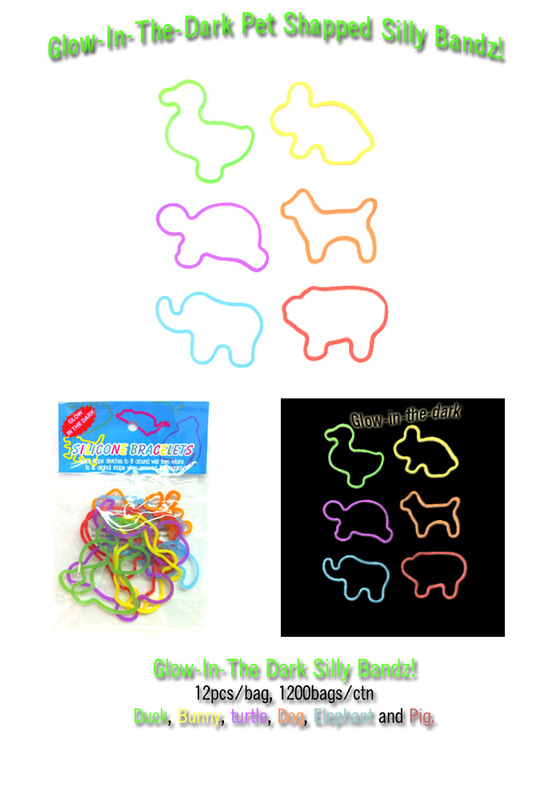 Glow-In-The-Dark Silly Bandz Pet Shaped! 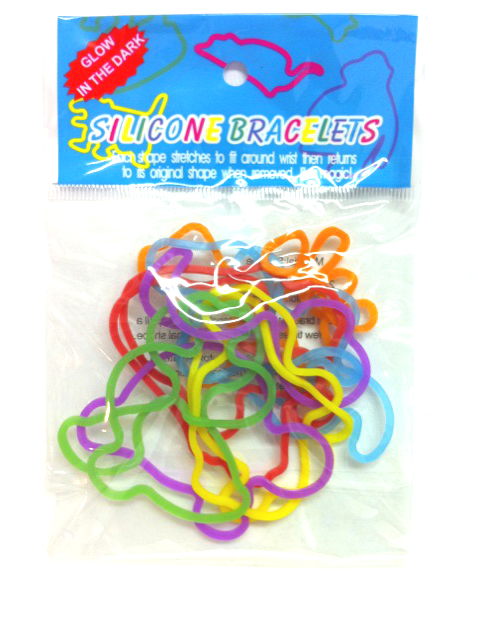 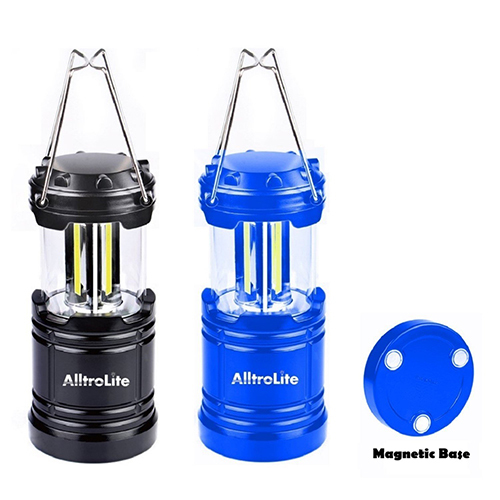 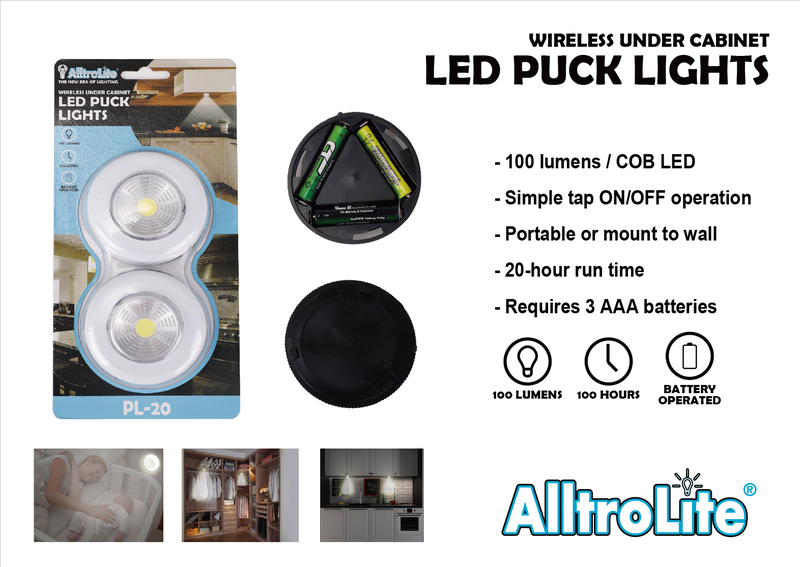 [silly.bands] : Welcome to Alltronics! 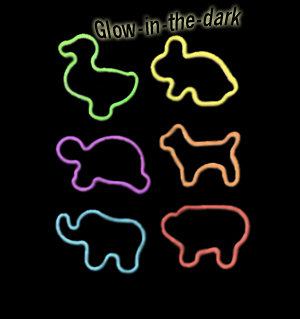 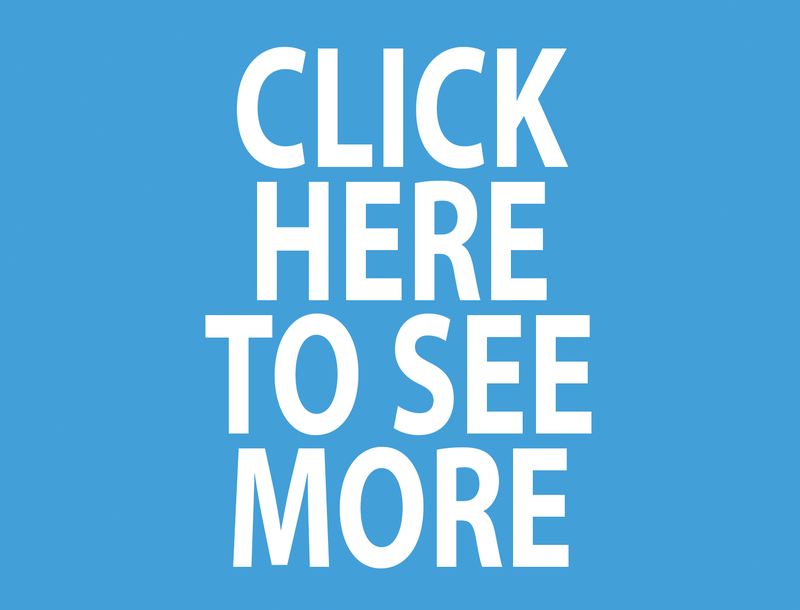 Home :: Toys :: Light-Up Toys :: Glow-In-The-Dark Silly Bandz Pet Shaped!